JCB has committed £50 million to a new cab production facility in Staffordshire. 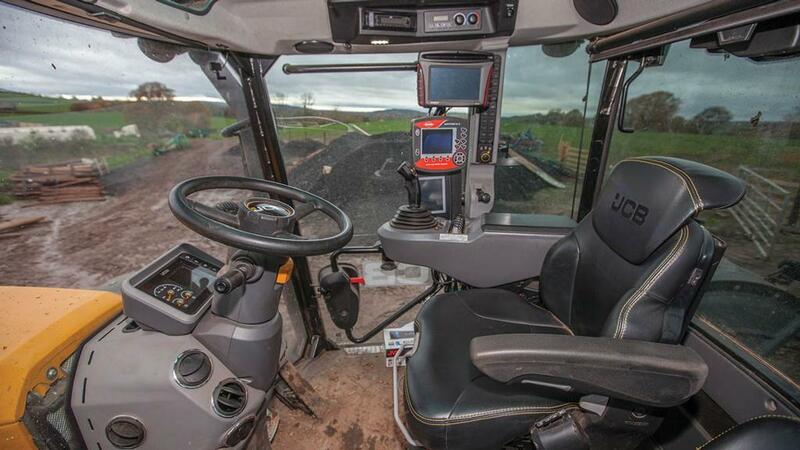 Situated next to two existing factories, the new plant will produce up to 100,000 cabs used in its Loadall telehandler and Fastrac tractor models, doubling previous capacity. JCB CEO Graeme Macdonald says; “This new factory will be the most advanced and productive cab facility in the world and will bring even greater levels of efficiency to the business. Set to open in summer 2019, it will include a computer-controlled production line, a fully-automated painting facility and robotic welding and will create more than 200 new jobs by 2022.